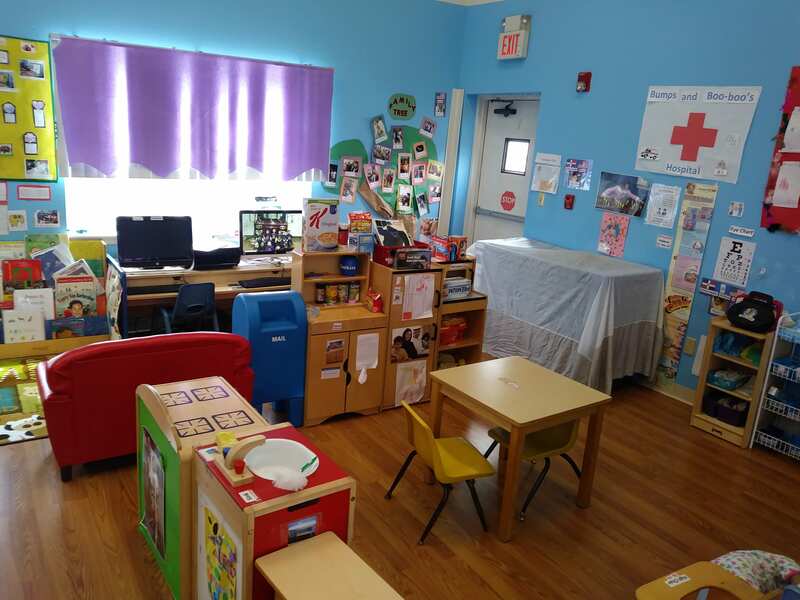 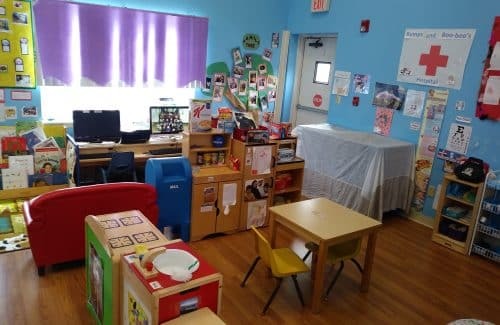 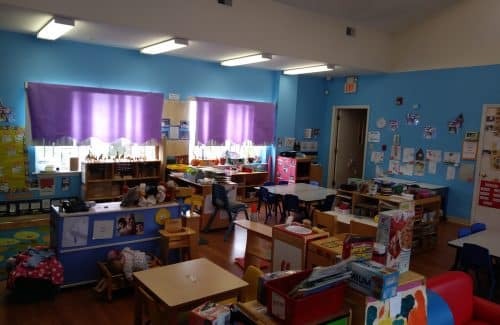 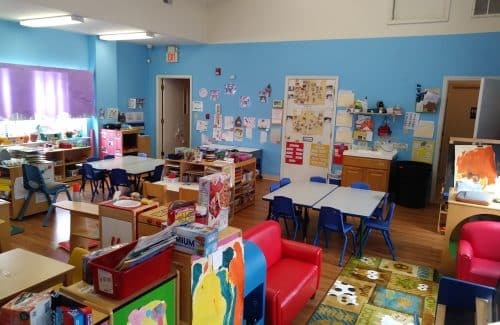 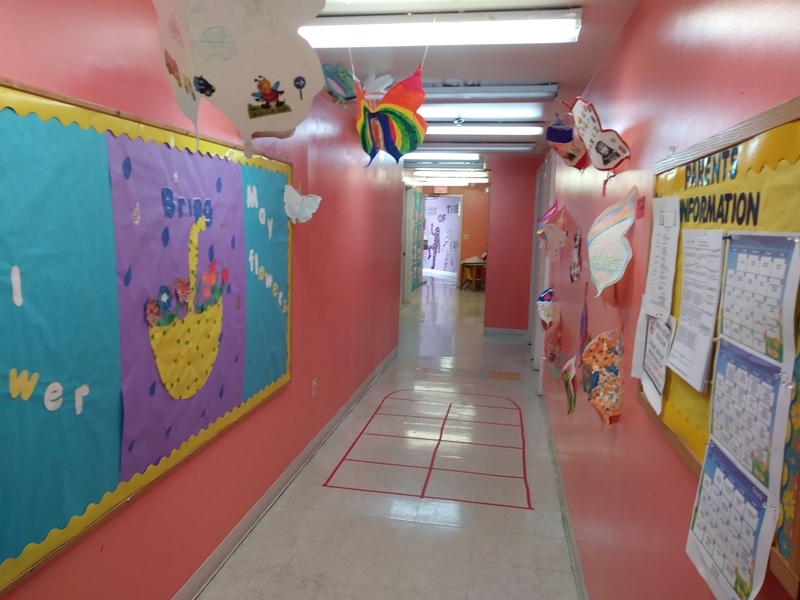 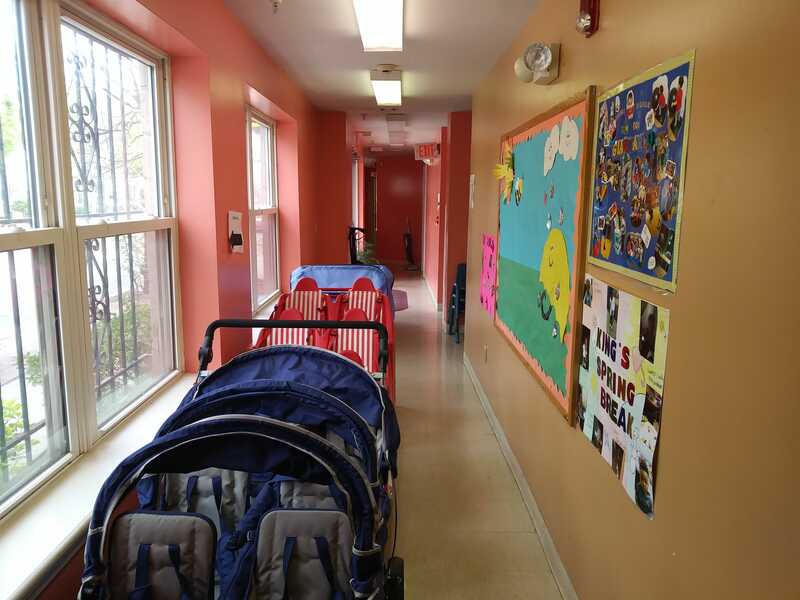 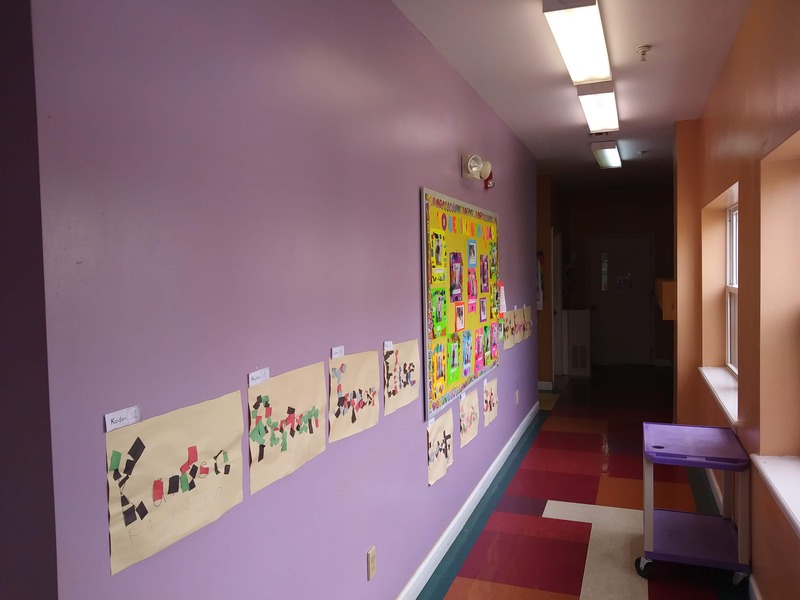 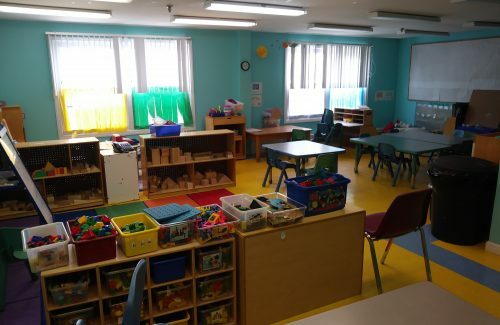 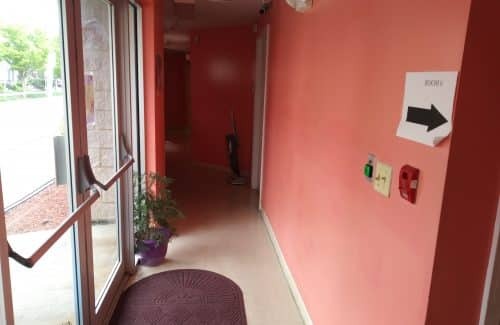 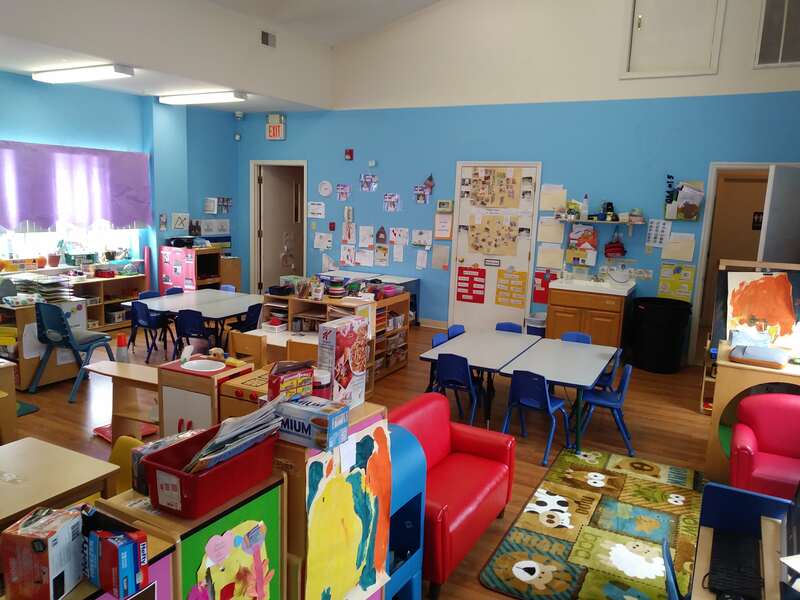 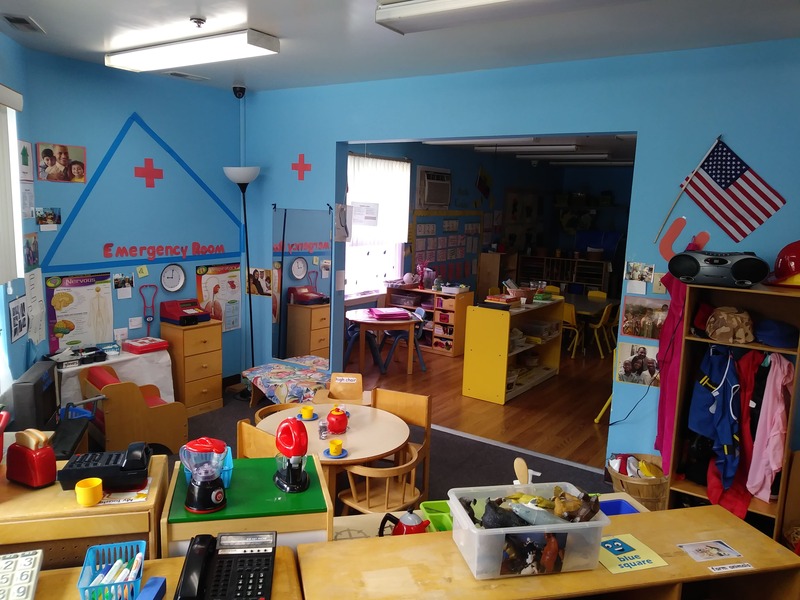 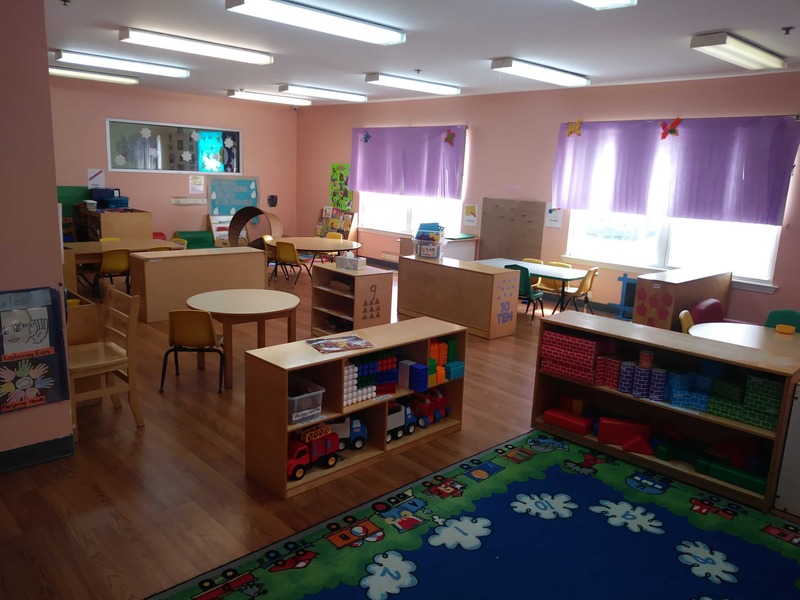 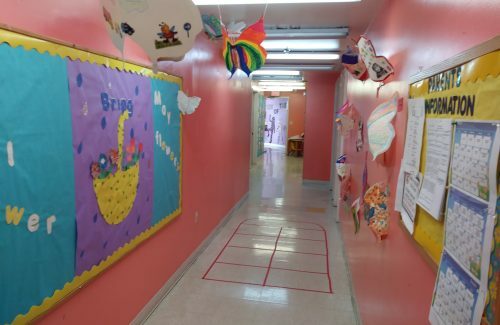 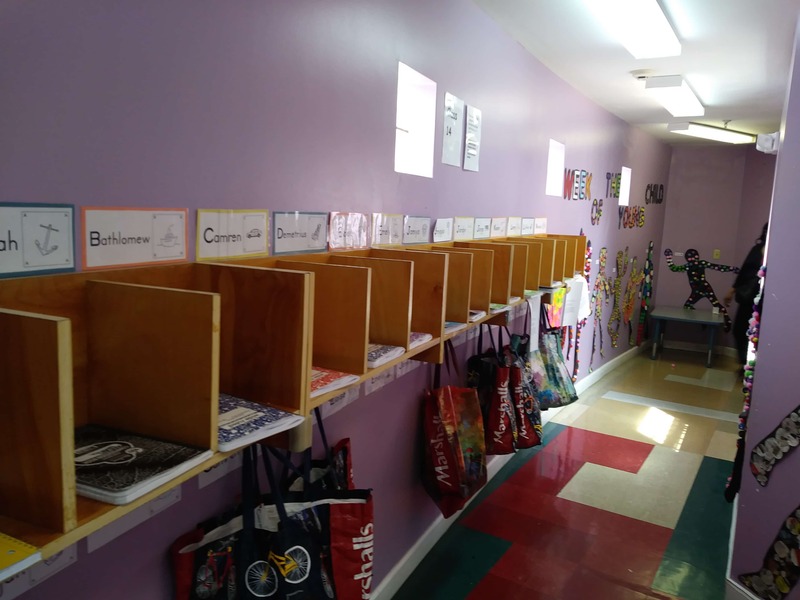 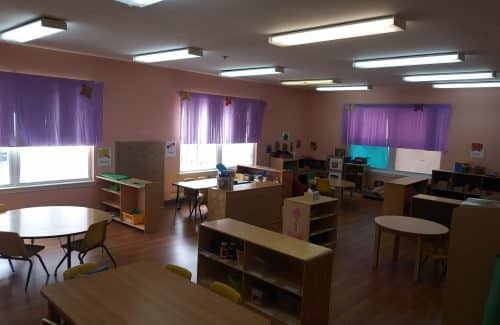 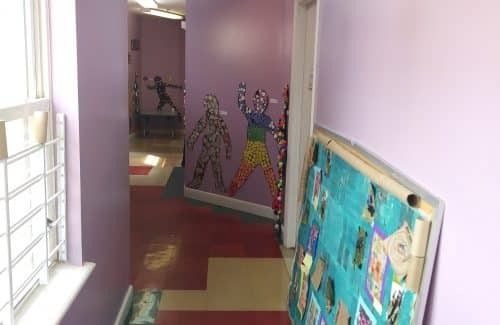 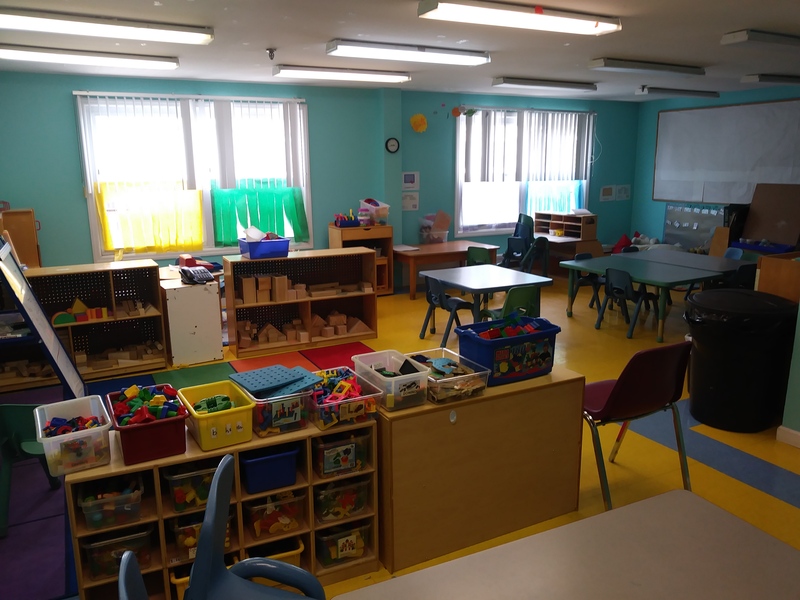 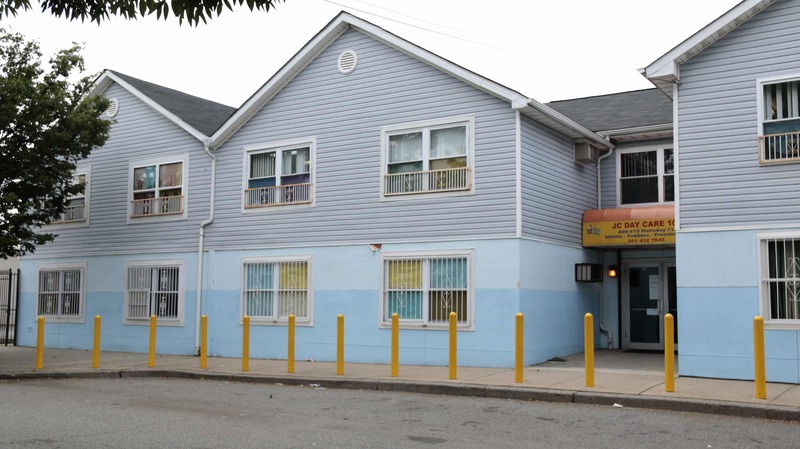 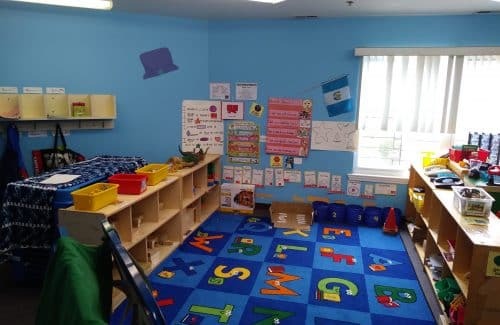 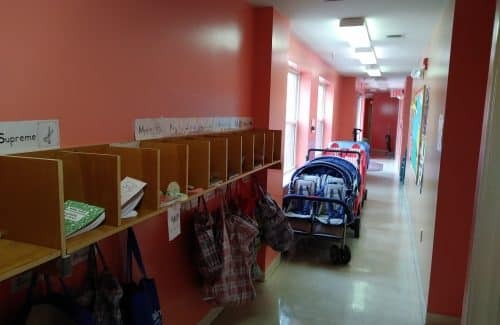 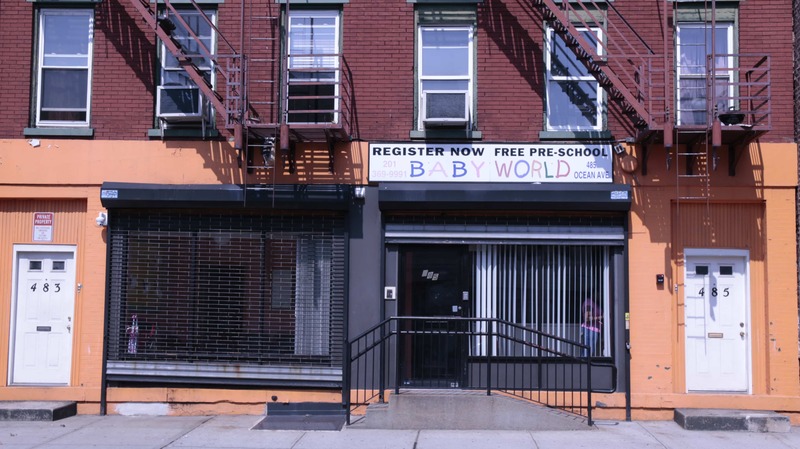 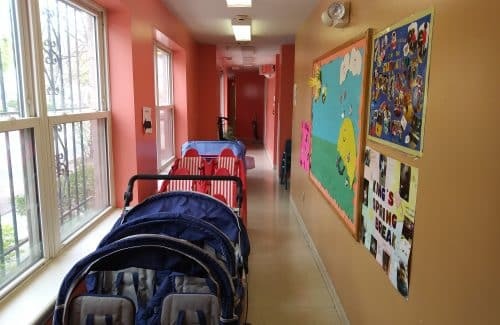 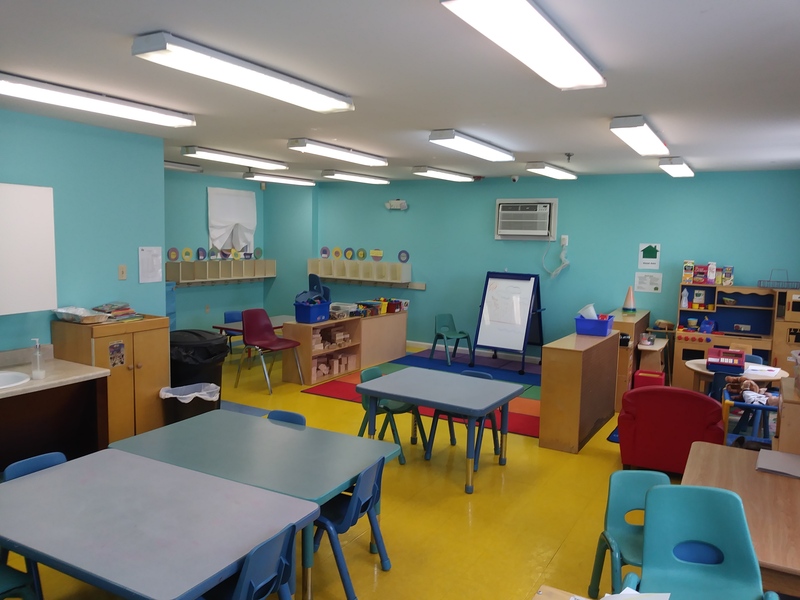 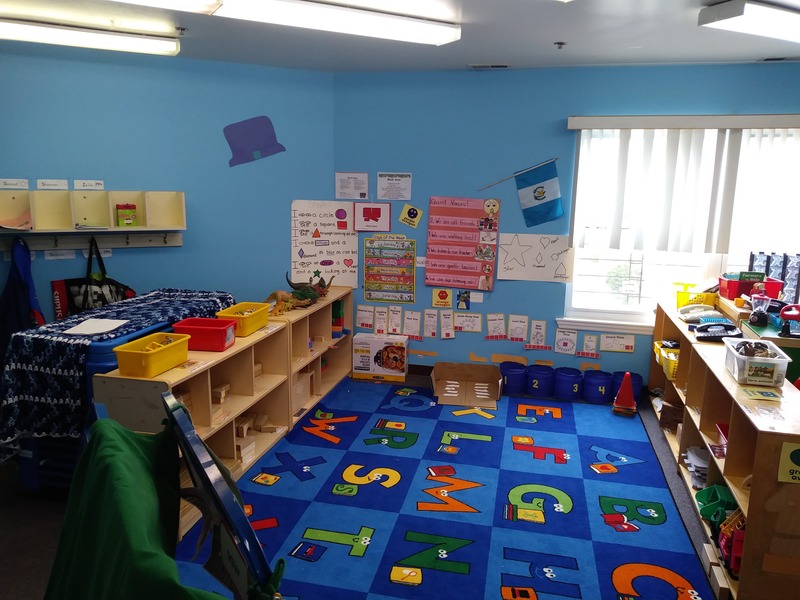 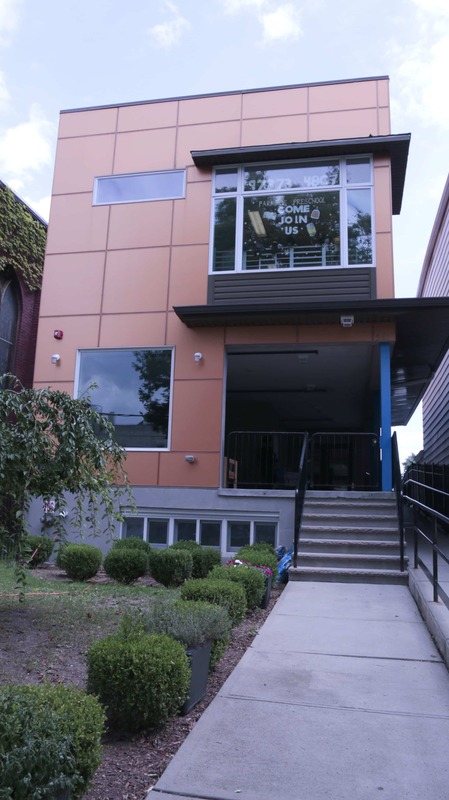 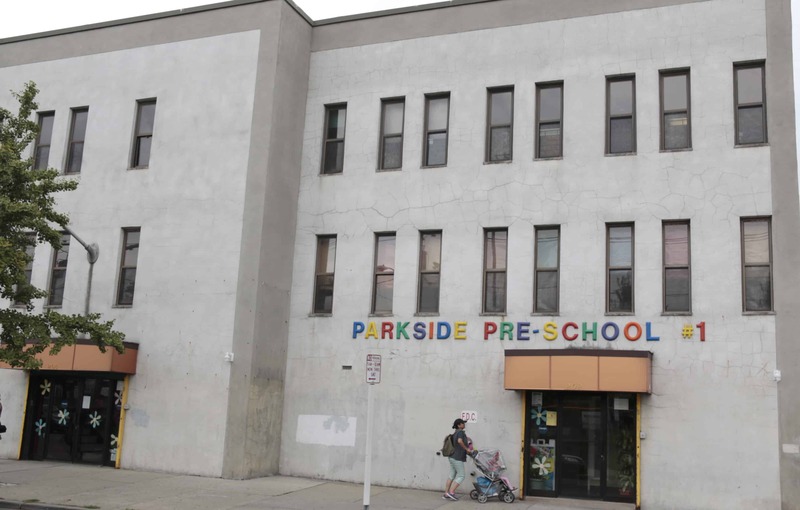 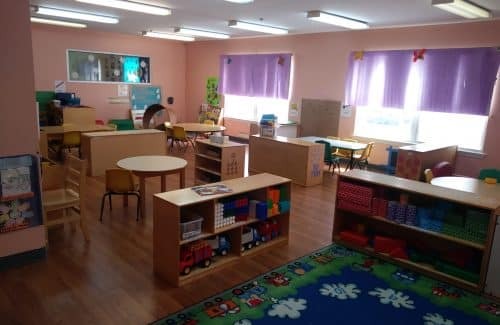 BABY WORLD PRESCHOOL has 7 large classrooms – three of which are dedicated to infants and toddlers; four of which are dedicated to children at age 3. 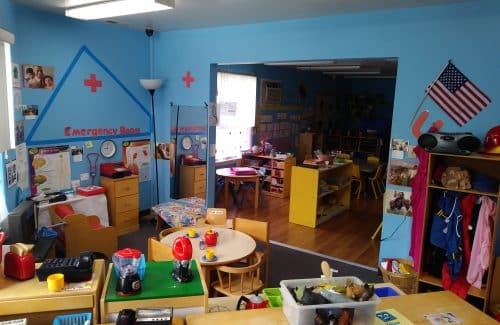 (Abbott). 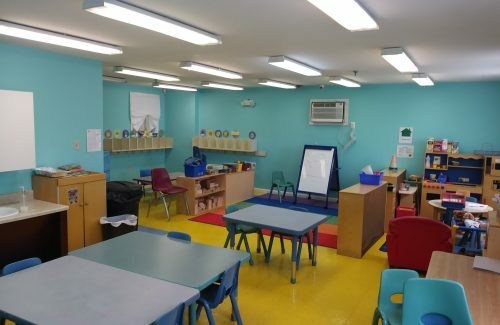 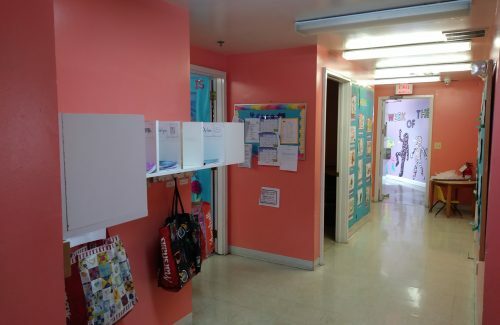 All preschool classrooms have computers and are divided into centers that gears to the curriculum. 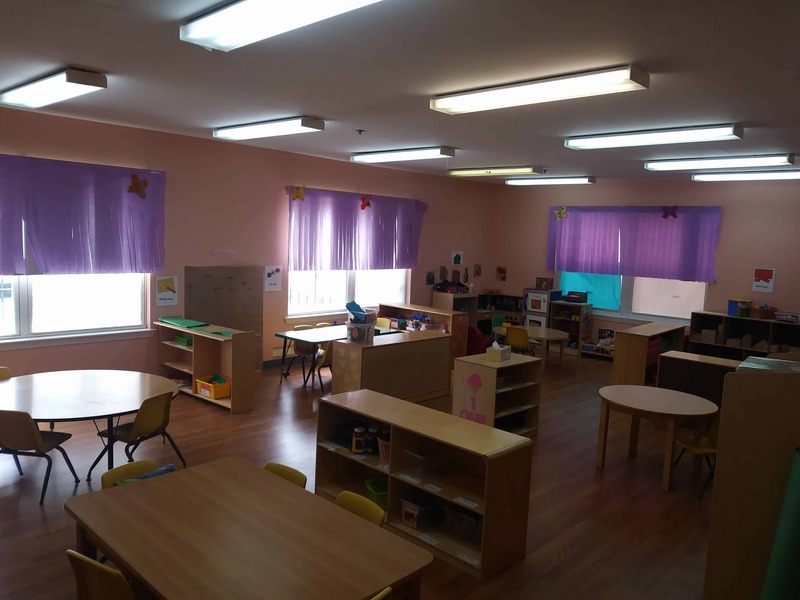 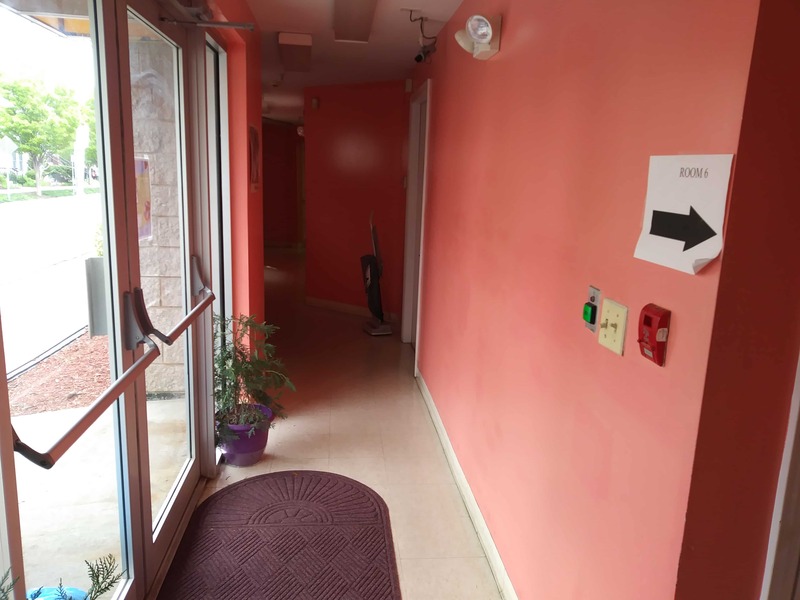 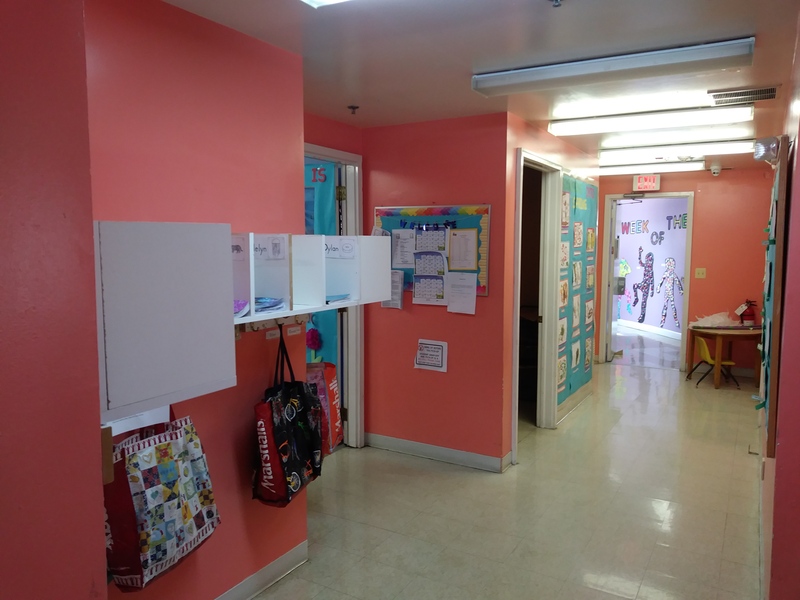 The center also has a library, Parents Center, offices, kitchen where all the food is prepared. 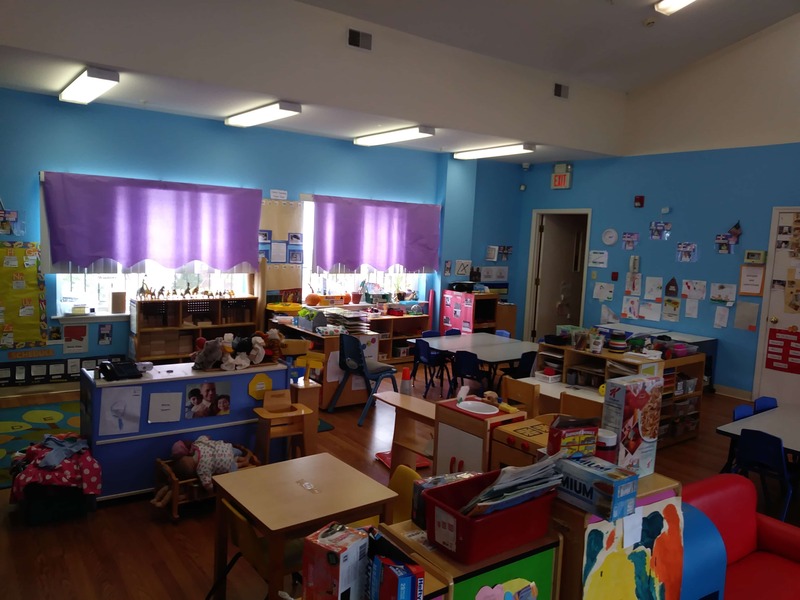 Also, see What Do We Do In Preschool? 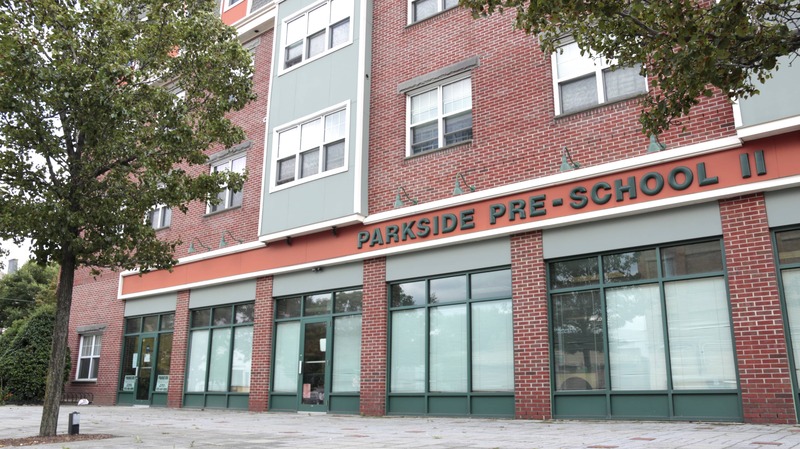 The High Scope Curriculum is used throughout the Jersey City School District. 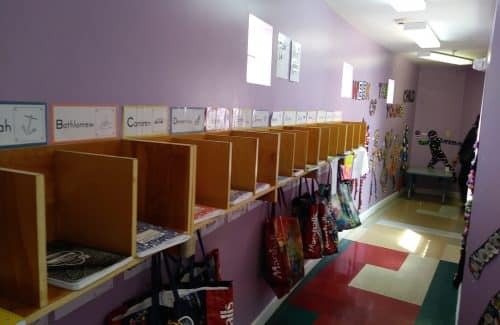 “Students are encouraged to choose what materials they would like to use and teachers are in place to support and guide. 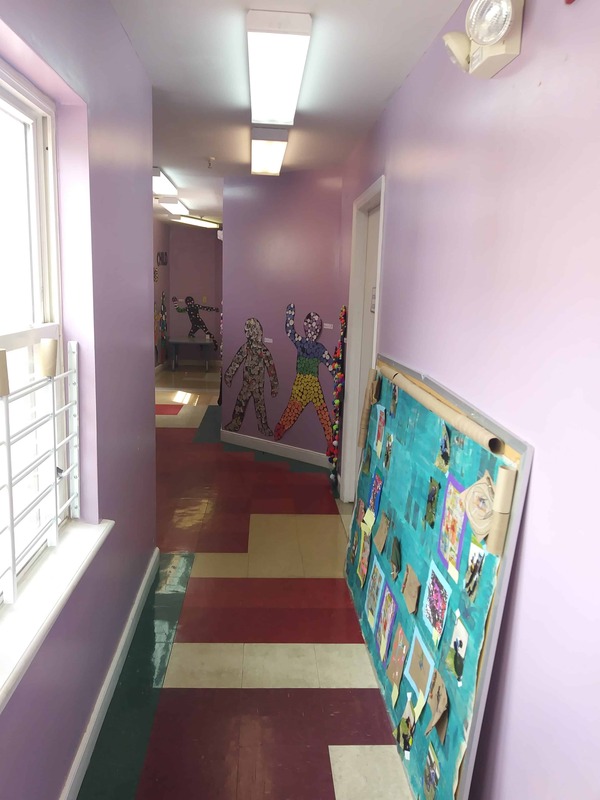 The program takes an ˜intentional learning” approach to education that makes teachers and children active partners. 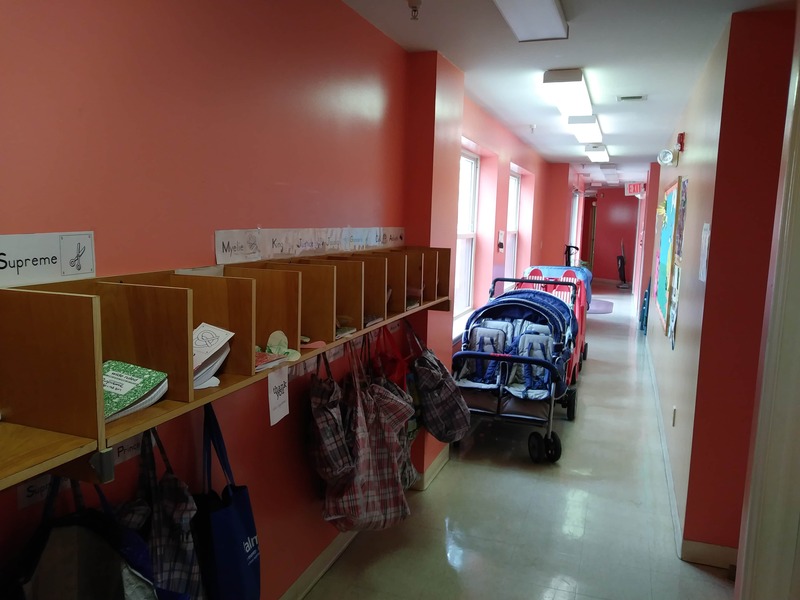 A daily routine is designed to help children understand what happens next and usually includes time outside, computer work and group interaction time. 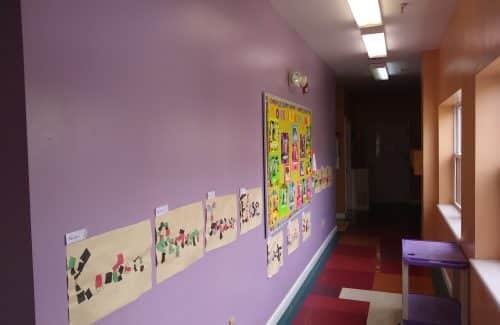 For more information, please visit TeachingStrategies.com.